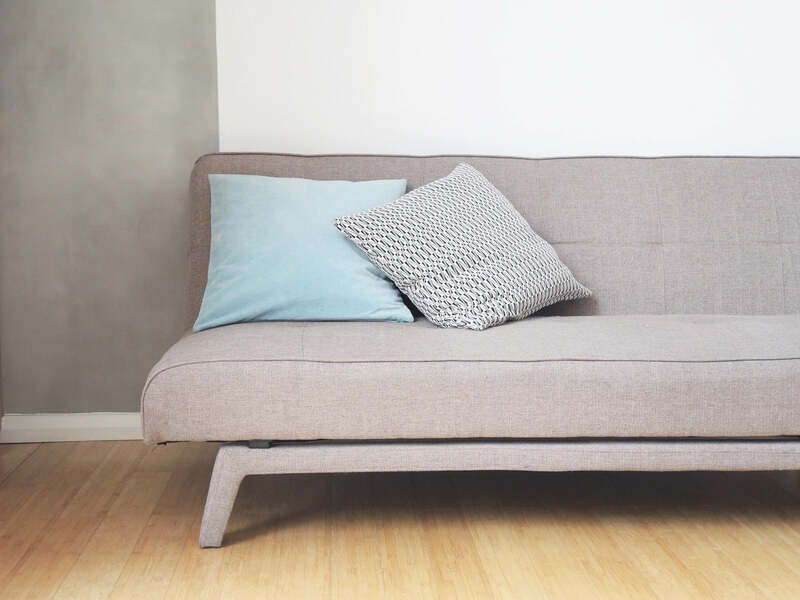 Here’s how I turned this IKEA SANELA cushion cover (Modeled on my Made.com Yoko sofa) into a summer ready pair of pale blue chunky heeled pumps. This project was super fun to say the least and has me wanting to cut up every cushion in my house. First I sacrificed a cushion! I originally had two of these but I promised my friend Georgie she could have one and I knew I only needed one to make a pair of shoes. (besides I had already bought two new covers from my travels in Chaing Mai over Christmas). Next I made a pattern using my favourite pair of pointy lasts and cut out the pieces. I was careful to make sure I had enough left over for covering my heels and insole socks. I then followed the standard I CAN MAKE SHOES technique to make the shoes. We usually use leather for these steps, but this is a prime example of how you can make shoes using anything you’ve got laying around. And Viola! Now I just need a dress to wear them with…. 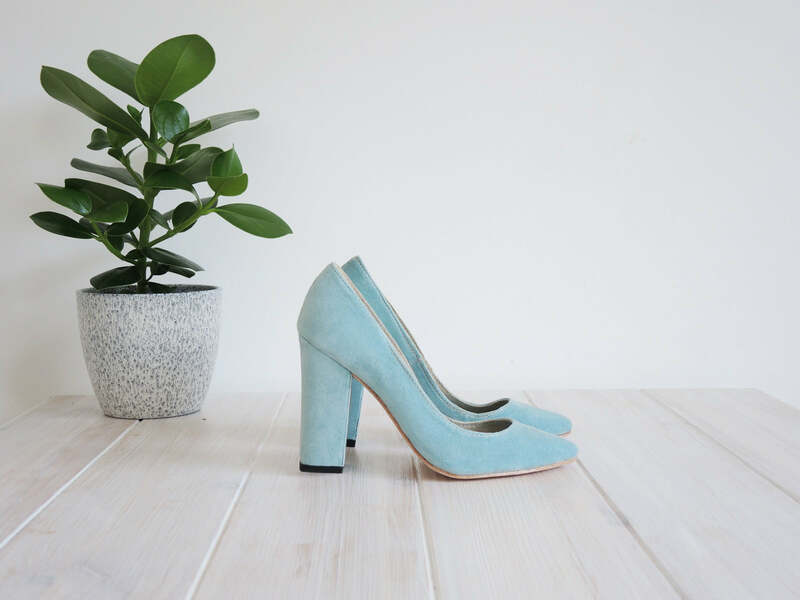 For full instructions on how to make shoes like these from home, here is a link to our online course ‘How to make High Heels‘.